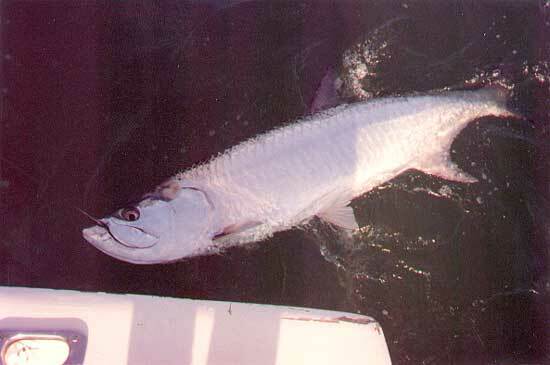 Fight - It is a tough fighter on light tackle. Hook up and runs are awesome! Size and Season - Ranges between 5-40 lbs. Peak Season is April through September. Food - Absolutely best eating fish in the sea!! 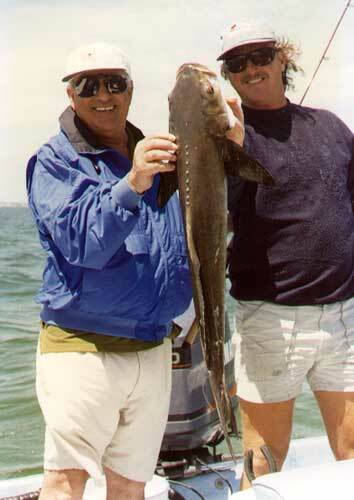 Fight - Florida's number one gamefish!! Once hooked they put up a stubborn and spectacular fight, often leaping up to 10 feet out of the water. Size and Season - Ranges between 80-150 lbs. Best caught May through September. 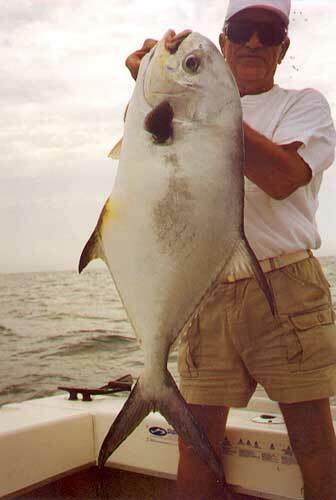 Food - These fish are usually caught and released to fight another day. Fight - Most exciting fish to hook and catch. Explosive runs and jumps! Size and Season - Ranges between 2-20 lbs. Can be caught year round. Food - An excellent table fish with delicate, white flaky meat. Fight - It is a strong hard fighter when hooked. Most tenacious! Size and Season - Ranges between 2-12lbs. Can be caught year round. Food - Fine eating, especially "blackened". Fight - Fun to hook and catch. Great on ultra-light tackle. Size and Season - Ranges between 1-5 lbs. Year round favorite, best months are October through April. Food - Great in the frying pan! 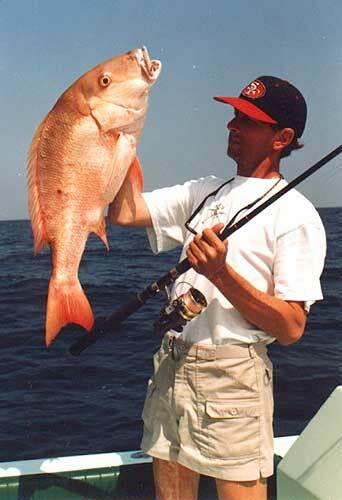 Fight - Highly rated, hard-hitting game fish that is prone to long, powerful, determined runs and occasional leaps. Often when hooked an entire school will surface along with it. Size and Season - Ranges between 10-60 lbs. 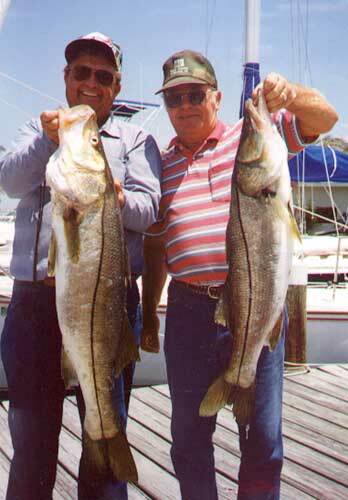 Year round favorite in Tampa Bay waters! Food - They rate high as table fare. Fight - Smoking runs! Known to unspool 200 yards of line in seconds. Size and Season - Ranges between 10-60 lbs. Found in large schools during the spring and fall runs. Food - Great grilled, fried and smoked!! 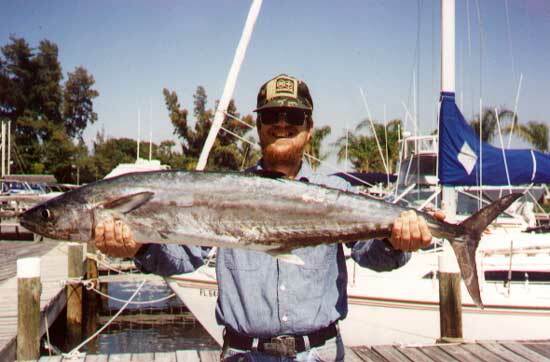 Fight - Excellent game fish. Catch up to 50 fish per day. Size and Season - Ranges between 1-5 lbs. Can catch most of the year, peaking in the winter months. Food - Good for you! 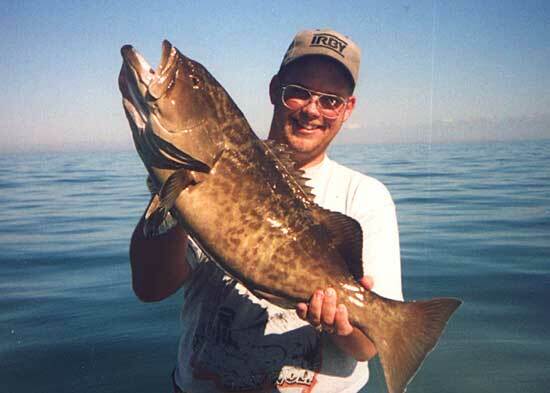 Fight - Good light light-tackle game fish that provides lively action. Size and Season - Ranges between 1-5 lbs. Year round favorite. Food - It is an excellent food fish; the flesh is white firm, and succulent! Fight - Great site casting fish!! They may look like a lazy, slow fish floating at the surface, but they can move quickly when they strike, and can exhibit surprisingly powerful lunges and occasional jumps when hooked. Size and Season - Ranges between 3-30 lbs. Cool weather favorite. Food - White, fine textured fillets are excellent eating. 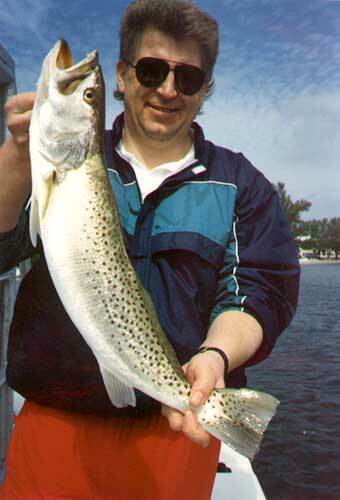 Fight - Hard fighting, highly rated game fish. Size and Season - Can be caught up to 100 lbs. This is a summer time thrill! Food - Good eating if properly prepared. Fight - Strong fighters on light tackle. Normally associated with reefs and wrecks. Size and Season - 2-25 lbs. Year round fun. Food - Flesh is firm and white. Great baked, pan sautéed or broiled!! Fight - Fierce strikes and strong fighters. They will take you into the rocks if you are not careful! Size and Season - 5-50 lbs. Year round bottom fishing fun. Food - Grouper sandwich anyone? 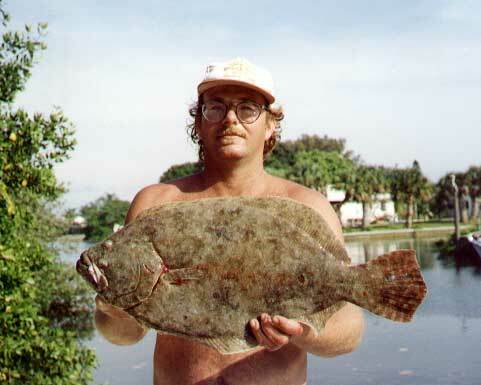 You will find this fish in most of Florida's seafood restaurants. Click on any of the photos on this site to see a larger version of the image.